The QS asked 50,000 students about their experience in the city where they were studying. London for the first time made it to the top, while last year’s top-placed city of Montreal ended up fourth. The rankings are done based on many factors like the desirability, the employability after graduation, the cultural experience, diversity, quality of life, top universities and students’ views. The British higher education is a huge magnet for international students who scope for a quality education. As this study may imply, London plays the most important role in UK’s attractiveness. Surveyed students were really satisfied with the likelihood of getting a job in London after graduation. The British capital came at the second spot as a city where students feel that they will likely find a job after they take their degree. However, the Metropole did badly in affordability ending 113th in ranking. This was actually the point in which London had the lowest score. But despite being difficult to afford, the findings of this survey prove that students are highly in demand of a British degree. London has the highest concentration of top universities in the world. Imperial College, University College London, the London School of Economics and King’s college all located in London are valued as world-class universities. This counted for the most part of making London such an attractive destination for prospective students. As for the cultural experience, students relied on London’s easy access to museums, theatres, cinemas, nature attractions and so on. Additionally, international students have a sense of acceptance and tolerance by Londoners. 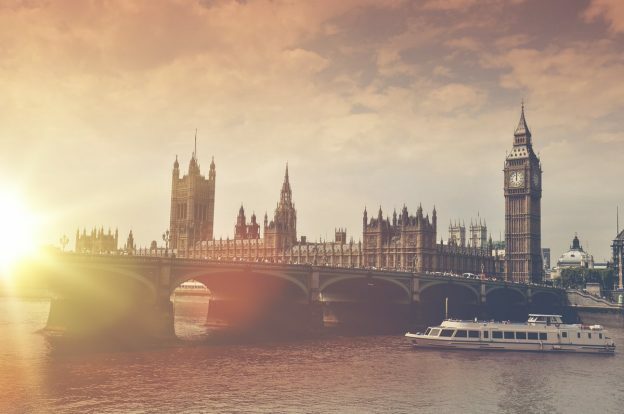 Unfortunately, except for London, no other British city made the top ten of this ranking. The capital of Scotland, Edinburgh ranks 16th.